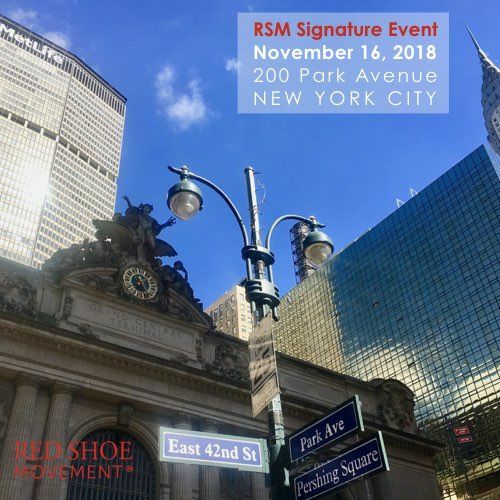 The acclaimed and highly effective RSM Signature Event is back! Don’t miss it for anything! You’ll regret it! This is always a sold-out event so plan ahead. Get your ticket early and get a pair of red boots by our sponsor Farylrobin! * Include your shoe size under “Additional Notes” with your order! It’s all about you. Feel the adrenaline pumping as you walk away from this action-learning, aha-moments-packed day. 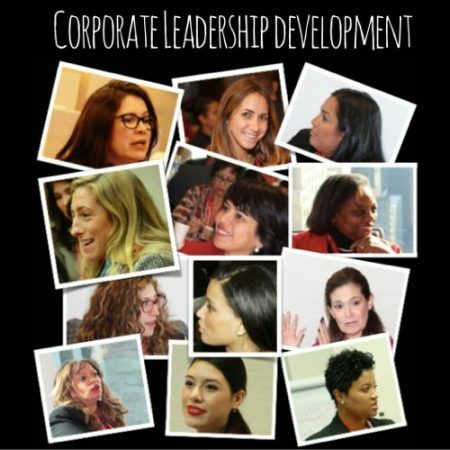 You’ll discover how much you have to share and learn from women and men in various stages of their careers. You’ll build a lot more than a network. You’ll find people who will remain your career-partners for years to come. And you’ll get a chance to interact with senior executives throughout the event. Many companies will reimburse you for investing in our programs. It’s worth asking yours. 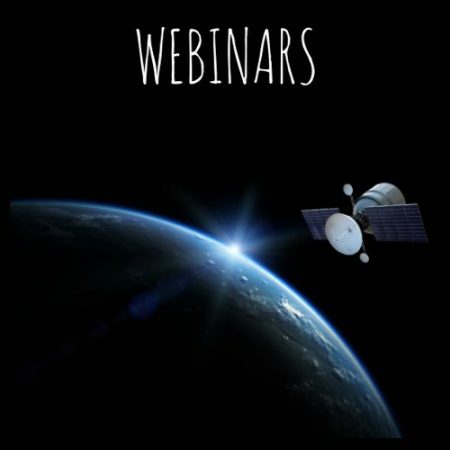 Experience the full effect of our two-way empowering strategy, a proprietary RSM methodology that potentiates learning by unleashing your interests, knowledge and passions to better align them with your career goals. You will leave the event feeling a deeper connection with yourself and those who can help you achieve your next challenge. Don’t miss the career changing “aha” moments experienced by 95% of participants who already attended this event. Get your ticket now and get a pair of red boots! 03:30 – 03:40 Winners of #RedLookBook Announced. Giveaway of Ties. I was there twice! Met some really cool people and had a wonderful experience. Bravo! Hope to make it this year too! Been at the conference last year. What a powerful group of people you got together. Hope I win a pair of shoes this time!!! I can’t wait to attend this year’s event. Several of my colleagues have attended in the past and spoke so highly about it. I was so jealous to hear their comments! This time I’ll be there. Yippeeeeee!!! I’m coming this year too!!! Loved the event at MetLife last year. And I won a pair of amazing boots! You guys rock! By far one of the best events for leadership development. It’s unusual ’cause they don’t really have panels or speakers as you might expect. But be prepared to be amazed by the experience. I’m not sure I’ll be in NY for this year’s event but I’ll try my best to come if I am! So happy to see the event is at MetLife again this year! I looooove the venue and it’s so convenient for me. I’ll be there! I’ve got my job thanks to the person that partnered up with me during the goal setting session. Thank you all for making this happen!!! 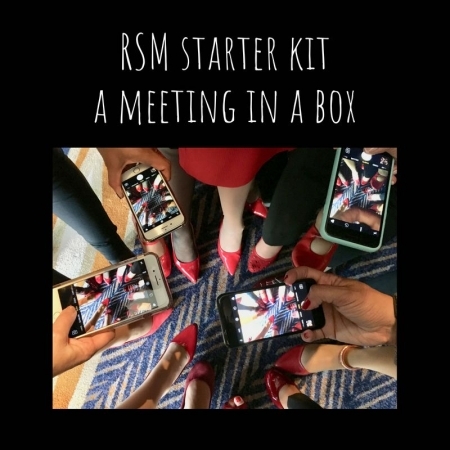 Leadership Development Webinars: A Powerful Tool to Engage & Develop Your... RSM Starter Kit – A Meeting in a Box!